As Thoreau rediscovers what the Pilgrims stumbled upon, our edition of his Cape Cod includes an important new discovery: his Champlain maps of 1612 and 1632, which were nearly lost to history. A portion of one of the two maps, which we reproduce along with Thoreau's own notes as unbound facsimiles, is shown below. 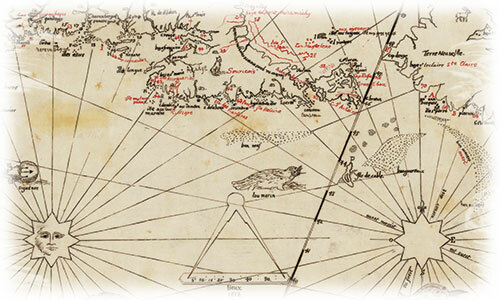 Click here for more on the maps and their connection to the Cape. 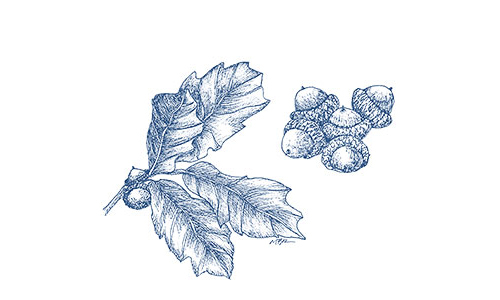 Then scroll down on this page to enjoy some of Thoreau's words on his journey to Cape Cod. He went to the woods to live deliberately, but he came to the sea to—in his words—"put all America behind him." I wished to see that seashore where man's works are wrecks; to put up at the true Atlantic House, where the ocean is land-lord as well as sea-lord, and comes ashore without a wharf for the landing; where the crumbling land is the only invalid, or at best is but dry land, and that is all you can say of it. Sailors making the land commonly steer either by the wind-mills or the meeting-houses. In the country, we are obliged to steer by the meeting-houses alone. Yet the meeting-house is a kind of wind-mill, …turned either by the winds of doctrine or public opinion, or more rarely by the winds of Heaven, where another sort of grist is ground…. 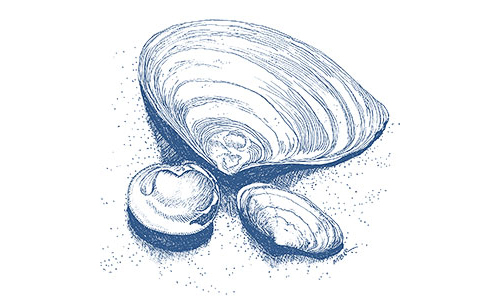 The inhabitants measure their crops, not only by bushels of corn, but by barrels of clams. A thousand barrels of clam-bait are counted as equal in value to six or eight thousand bushels of Indian corn, and once they were procured without more labor or expense, and the supply was thought to be inexhaustible. 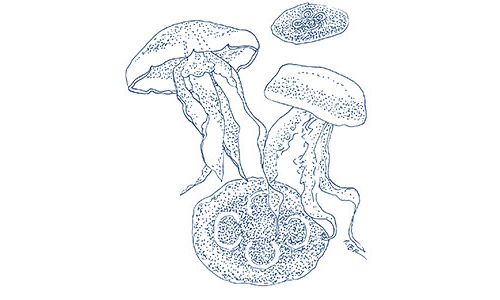 All that is told of the sea has a fabulous sound to an inhabitant of the land, and all its products have a certain fabulous quality, as if they belonged to another planet, from sea-weed to a sailor's yarn, or a fish-story. Probably no such ancient mariner as we dream of exists; they know no more, at least, than the older sailors do about this voyage of life on which we are all embarked. Nevertheless, we love to hear the sayings of old sailors, and their accounts of natural phenomena, which totally ignore, and are ignored by, science. 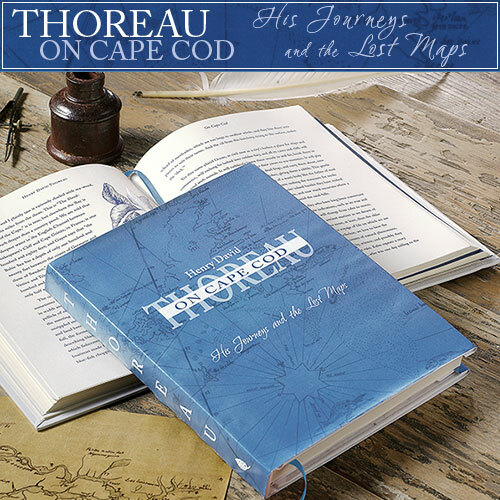 Excerpted from Henry David Thoreau On Cape Cod: His Journeys and the Lost Maps by Levenger Press. 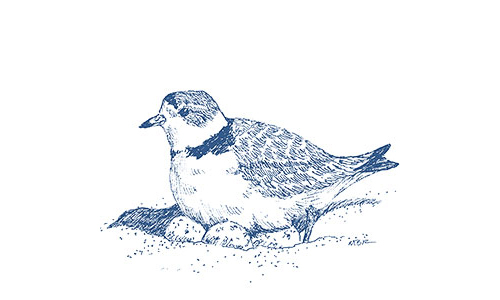 Original illustrations by Hyannis artist Mary Bowmar Richmond. © 2010 Levenger.